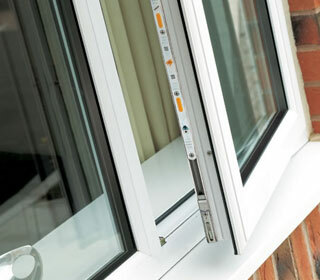 When choosing any of our liniar windows you’ll be benefiting from a range of advanced design features built in as standard, using the latest in technology. 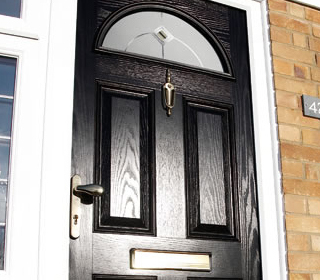 As well as being beautifully made, each door is designed to stand the test of time so they not only act as a security barrier; they also enhance your home. 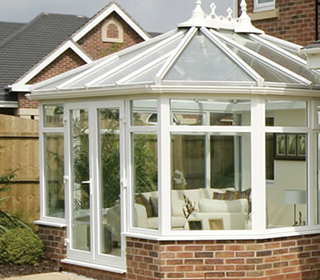 We have a superb range of either classically or contemporary designed conservatories that are individually tailored to meet your customers' desires.